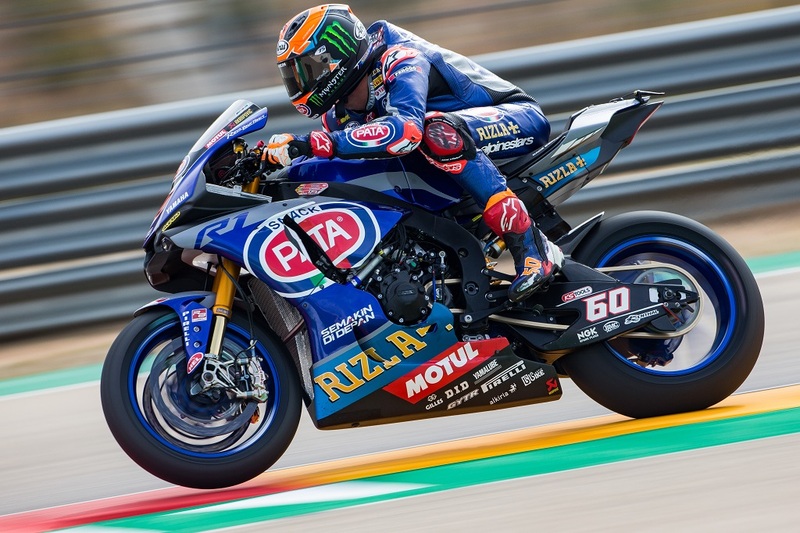 Michael van der Mark endured a difficult opening day in Aragon, finishing 12th on combined times after struggling to find a good feeling with his Pata Yamaha YZF-R1. After a solid opening practice this morning, Michael went in slightly the wrong direction with set-up changes ahead of the second session, which he started late due to a technical issue. As a result, van der Mark was only able to make a small improvement to his lap time but he remains confident that a further step forward is possible tomorrow ahead of qualifying and the race.